Today, at Apple’s “Let’s Take a Field Trip” Education event, the company announced a newer, cheaper iPad, plus some new software that should make life easier on teachers and students alike. Here are the important bits from Apple’s presentation today. Before today’s event, you could either buy a $329 iPad ($299 for schools) with low specs, or you could spring for the iPad Pro starting at $650 for a more powerful version. Now, Apple is closing the gap. The new cheaper iPad has the same price as the old one, but its guts are more beastly. 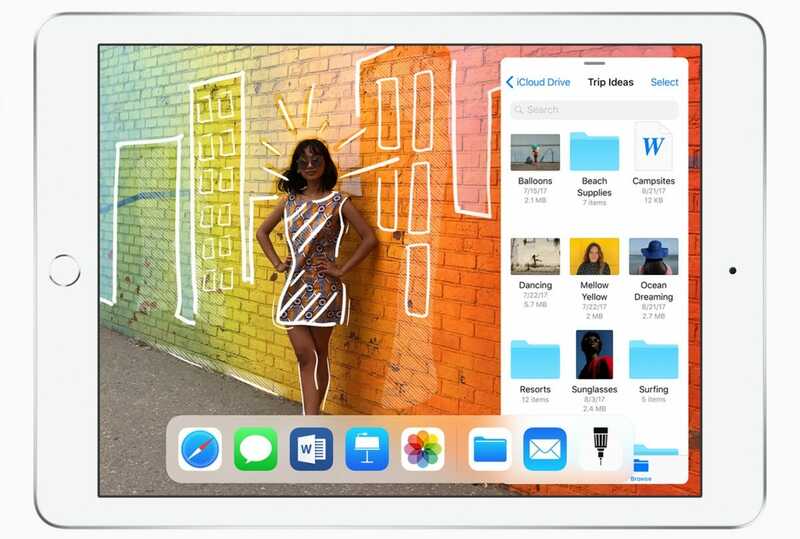 The new iPad comes with a 9.7″ retina-quality display, powered by an A10 processor that Apple claims makes it more powerful than most laptops and Chromebooks (both of which Apple hopes to replace in the classroom). It’s certainly more powerful than the previous iPad, while coming just short of the power in an iPad Pro. It also comes with an HD forward-facing camera for FaceTime calls, and an 8MP rear camera. Sure, taking pictures with an iPad might have a stigma attached, but when kids are using it to take photos for their school projects, we’re sure people will give them a pass. Apple also claims that the new iPad will offer 10 hours of battery life. If that claim holds up, it should be enough to last an entire school day. The new iPads also support the revamped Apple Pencil. Previously, only the iPad Pro supported the Apple Pencil, but with that model starting at $650, it was hardly accessible to the kind of market Apple’s going for now. 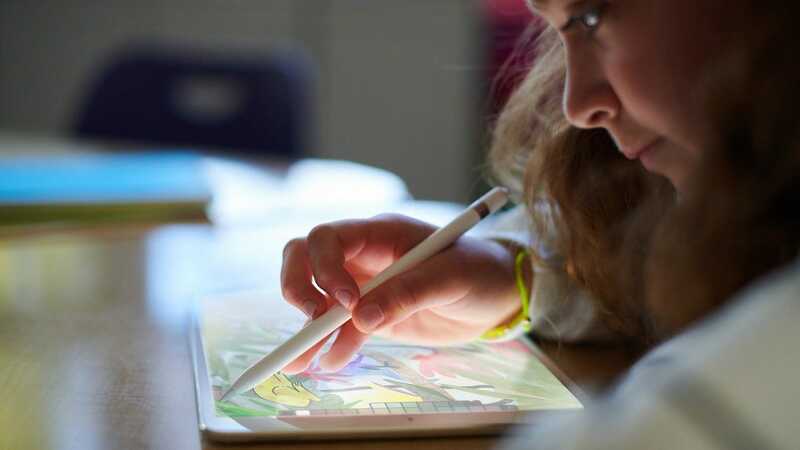 Fortunately, the new iPads will support the Pencil for nearly half the price, allowing students (or anyone) to write or draw on their tablets with ease. The Pencil can detect the tilt of your stylus and pressure sensitivity, which makes it feel more natural for both writing and drawing. Unfortunately, the Pencil is still a separate accessory, which costs $99 on its own. That raises the overall price, but it’s still several hundred dollars cheaper than an iPad Pro, which was previously the only way to use the Pencil with an iPad. Apple also announced that Logitech would offer a third-party Pencil-like accessory called the Crayon for $50. The company didn’t spend much time talking about this or what the differences are, but if you want to save a little cash, there are options. So far, it seems like these new announcements could happen at any Apple event, so why is it focused on education? Because Apple hopes you’ll want to use these new, cheaper iPads in the classroom. For starters, the company is offering a free 200GB of iCloud storage to students. This is up from the previous (and paltry) 5GB that students used to receive. Apple also announced a host of new software aimed at making life easier on students and teachers alike. 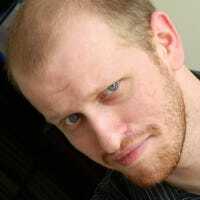 The new Schoolwork app, for example, allows teachers to create assignments and check on a student’s progress over time. There’s also an Apple Teacher app that allows teachers to receive their own training to learn over time. Students can also use the Pages app to create their own digital books. Previously, this was a feature exclusive to iBooks Author on the Mac, but it’s now available on the iPad as well. Students can, for example, compile text, photos, and videos together to create a group project and even use ready-made templates to organize their presentations. The company also pointed out that even without the new education-focused apps, there’s already a host of educational materials available on the iPad. 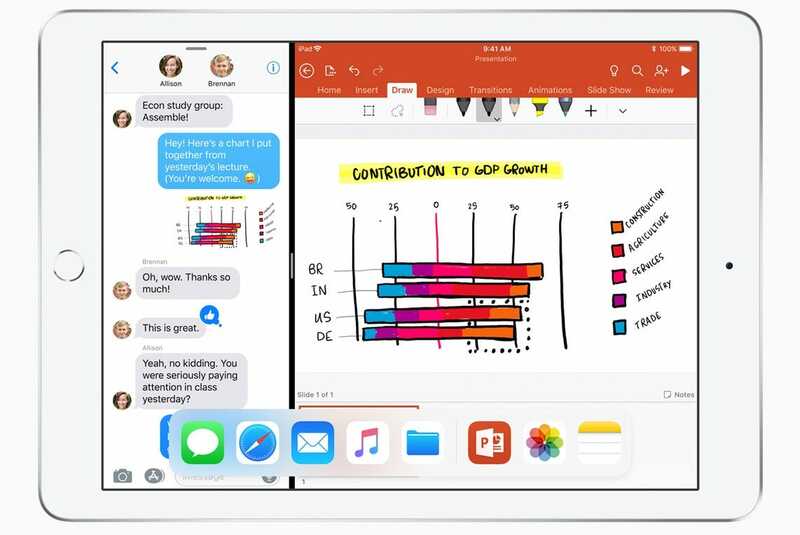 Despite the heavy focus on education, the biggest news is that there’s a new iPad and it’s got a lot of features that used to be exclusive to the iPad Pro. It’s still $329 (or $299 for schools) but you can do a heck of a lot more with it now than you could with the old version. If you want a new iPad for your students, or just for yourself, now’s a good time to take a look. Taking a selfie is a fun exercise in capturing moments with our friends and sneaking ourselves into cool sites we visit, but there’s more to the perfect selfie than just flipping the camera around. Check out our top picks for the best accessories to take a perfect selfie.